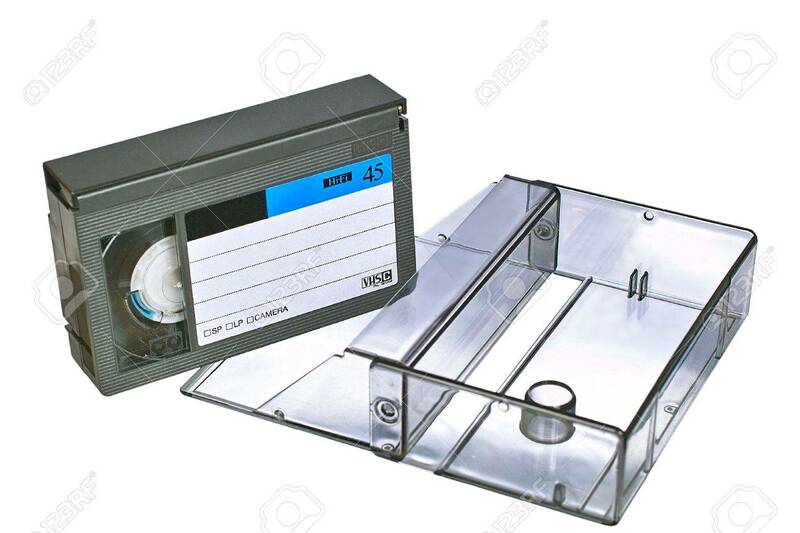 Video Cassette With Transparent Plastic Case. Isolated Close-up.. Stock Photo, Picture And Royalty Free Image. Image 6506248.